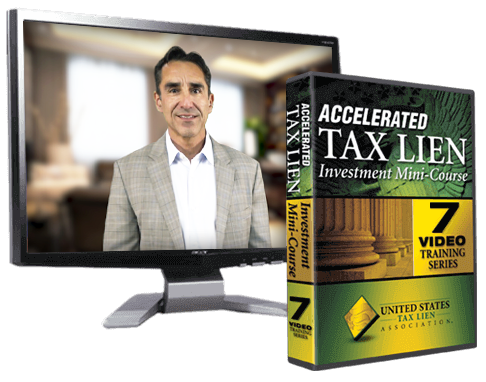 Get Immediate Free Access to Our Accelerated Tax Lien Certificate Investment Mini-Course. 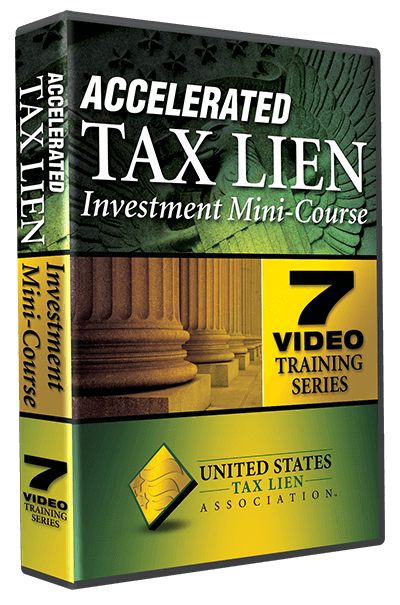 This 7-Day video training series covers all of the basic fundamental information you need to know first to begin successfully investing in Government-Issued Tax Lien Certificates. The first Land Bank was founded in the 1970’s as a result of deindustrialization. This was a time where suburbanization, or the mass movement of U.S. residents to the suburbs, was rampant. 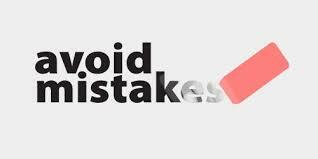 Online auction houses are a great resource. They are accessible to those who cannot travel to on location auctions, and they make the bidding process less intimidating to its participants. 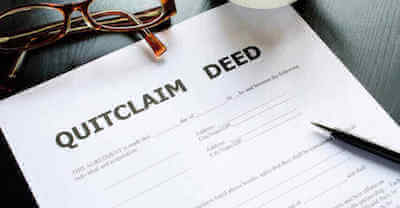 I am often asked, “do I need an LLC to buy tax liens and tax deeds?” Well, frankly no you don’t absolutely have to have one in order to purchase liens or deeds. But should you have one?